The world’s largest urban warfare training compound is hidden in the desert near Las Vegas. In a massive training exercise, forty British commandos will be hunted by an entire American battalion. It ought to be a massacre. But their commander has an ace up his sleeve. 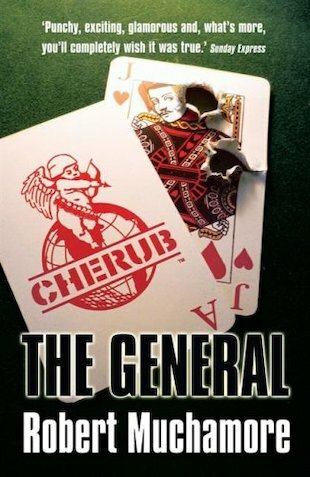 He plans to smuggle in ten CHERUB agents to fight the best war game ever! I haven’t had the chance to read this one yet but i’d love to read it. This is really interesting, fun and action-packed. An exciting thriller and a must read book!